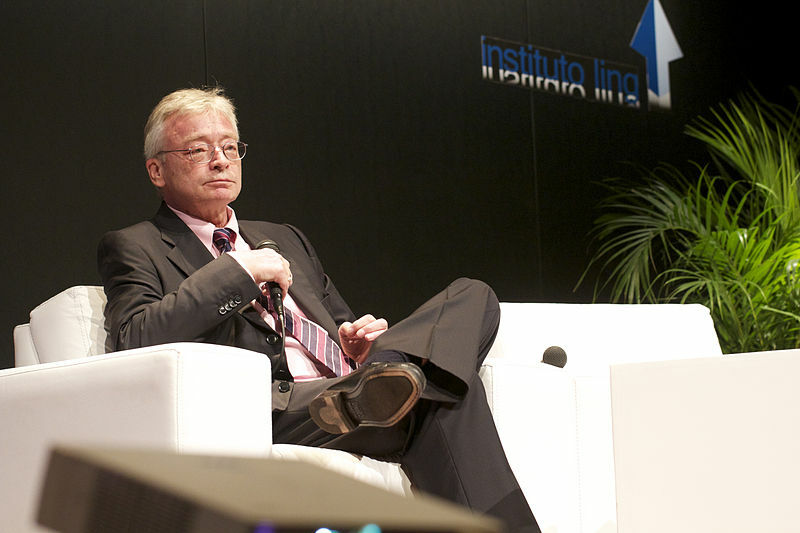 In a recent speech to his followers (for lack of a better term), the German thinker and pretend libertarian author Hans-Hermann Hoppe took a jab at Students For Liberty, calling the organisation “Stupids for Liberty”. To the taste of the lecturer, SFL is mistaken in its motto of “Peace, Love and Liberty”, and distorts the message of liberty. 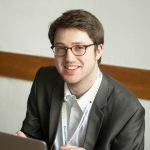 There are myriads of things to be said about Hans-Hermann Hoppe and his apologism for the far-right in both Europe and the United States, which have been well-summarised in a blog post by Tom Palmer. On top of that which is damning about Mister Hoppe’s ideological track record, Students for Liberty stands on a proud history of spreading the ideas of liberty. So dear Mister Hoppe, here’s a little something about Students For Liberty for you. Students For Liberty is composed of student groups on all inhabitable continents. There are over 1,000 local coordinators across the world, of which a large portion come from Latin and South America, where socialism has devastated the local economies. There was, just in the past few months, an event reach of 12,000 people, over 4,000 program applications, and over 9,000 training applications. 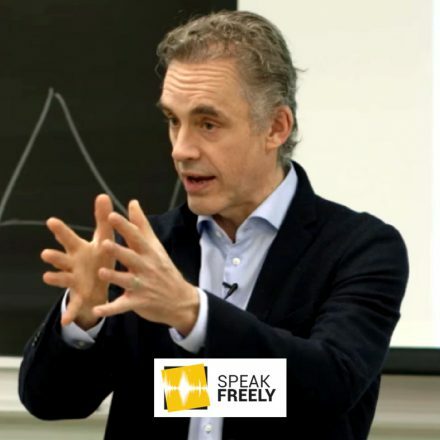 SFL provides a large-scale platform for education about blockchain, the terrible consequences of drug prohibition, the essence of freedom of speech, and the Austrian school of economics. We leaflet, we discuss for hours, we write articles and appear on TV, and we march alongside those who also defend freedom. We don’t isolate ourselves in our echo-chamber of 30 people with the “ideological purity” of our message: we debate and we challenge the status quo. Criticising minimum wage laws because they are a product of socialism, we can all do that; however, explaining Bastiat’s “Seen and the Unseen” (meaning that these laws actually prevent people from getting into the labour market) to those who do not share our ideas, that actually demands effort. 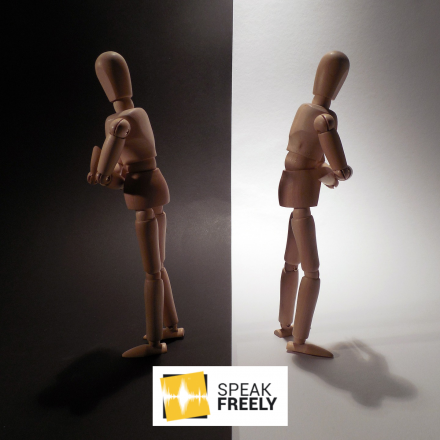 Students For Liberty is a big tent movement, in which we are able to disagree on the essence of our philosophy, without degenerating into public shaming of “those who are not libertarian enough”. This means that we are able to host both Yaron Brook and David Friedman, without the expectation of them forcefully agreeing with each other, but that we attempt to facilitate access to the resources that these authors provide. Students For Liberty has professionalised the liberty movement, we have given it a face. All you have done is drag the name libertarianism through the mud of your distorted view of how to reach a libertarian utopia. If, in the attempt of reaching it, you align with the most authoritarian tendencies in far-right movements, then you won’t have the support of Students For Liberty. So yes, you got a few laughs out of some people and a few likes on YouTube from young people who get the message of liberty so wrong that they turn to authoritarianism instead of freedom. Students For Liberty is pitching the ideas of liberty to young people across the world, bringing the ideas of free markets and free people to the hearts and minds of generations to come. Sorry that “Peace, Love & Liberty” sounds a bit toothless to you, but “War, Hate & Authority” was already taken. Mister Hoppe, you did the liberty movement an immense disfavour in past years. Channelling your upset into mediocre comedy won’t make this any better. And maybe we’re the “Stupids for Liberty”. But hey, at least we’re for Liberty. when you’re citing an extreme right wing apologist like tom palmer, you may want to just give up the pretense that you’re any sort of libertarian. And, yes, Palmer with his extreme love of the American Empire and constant cheerleading for military violence is an extreme right winger. This is not open for debate.